There is never enough time to read everything you want or indeed have, and my collection of books, like my wish list, is forever growing. This particular book had been lying on our coffee table for a while unread. Until yesterday. 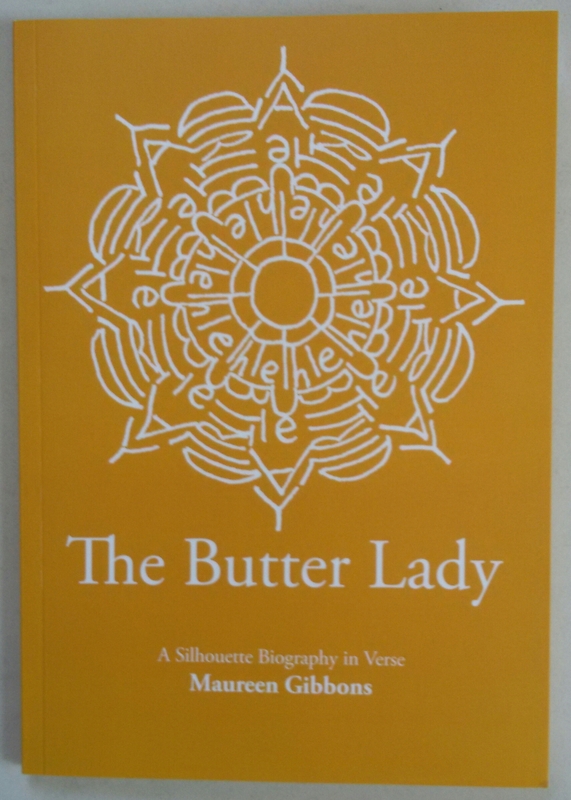 It’s a verse biography by Maureen Gibbons about a homeless woman called Lily Harrop, locally known as the “Butter Lady” due to surviving on sachets of butter, who was found dead in Perth’s Kings Park in 2001. Part of the current Rabbit Poets Series, it’s a captivating read and is in fact the first verse novel I’ve read in one sitting, especially as I’m not a big fan of this genre.